You’ve arrived at INTO London, registered at the welcome desk and unpacked your bags – now what? Your first few days are some of the most exciting of the whole year, but you might be worried about what to expect next. Thankfully, the helpful Student Services team at INTO London have made a list of 5 top tips for new INTO students. So sit back, scroll down, and put your mind at ease! 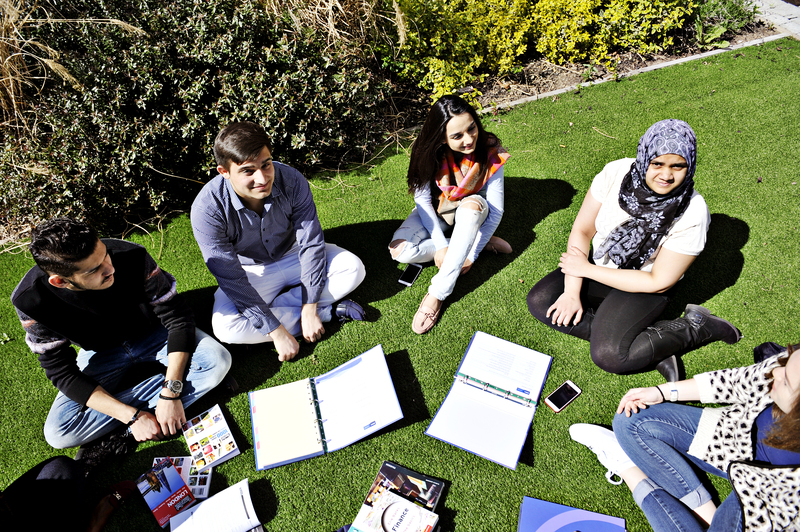 Make the most of your new surroundings by working on your English language skills. Studying and living in the UK is one of the best ways to improve your speaking and listening, as exposure to the language is available all day, every day. 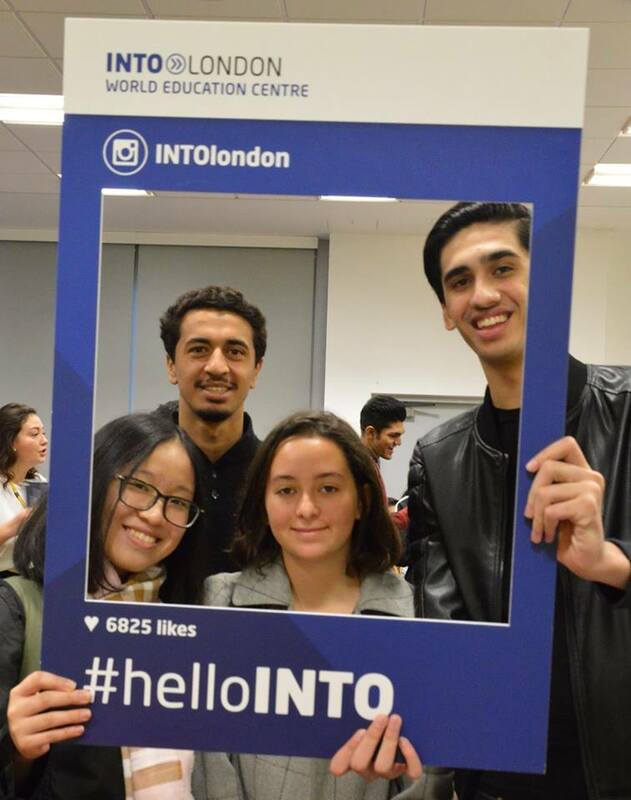 INTO London is truly a global centre, with students from over 50 different countries attending last year, so you’ll have the opportunity to meet people from all over the world. Making friends with students from other countries will encourage you to practice your English skills, and you can help each other to improve. Why not organise a day trip to a museum, gallery or local landmark with your classmates to learn about the new world around you? You could also enrol yourself onto the INTO Get Ready for English course. Fish and chips, pie and mash, scones and cream – all tasty British favourites, but that’s not all we eat! In fact, the UK boasts a wide variety of food from all over the world. You’ll find international food aisles in most major supermarkets, and there are plenty of traditional restaurants in London – whatever cuisine you’re looking for! Most restaurants cater to different dietary requirements by providing gluten and dairy-free dishes, alongside kosher and halal options. So, chances are, you’ll never be far from a taste of home! You know what they say – work hard, play hard! The team at INTO London organise a range of student activities and programmes each month, so there’s always something going on. Joining clubs and societies is the perfect way to make friends, build new skills and keep your mind occupied – which will help combat homesickness, too! While socialising and exploring are key parts of your first week, it can be very easy to lose track of time – so you need to manage your schedule effectively. You’re here to learn, so it’s really important to allow enough time for assessments and homework too! Make plenty of notes during class, and begin your homework and self-study tasks as soon as possible following your lesson. It might be tempting to leave it until later, but the lesson will still be fresh in your mind, so the work will be easier to complete! For many of you, this will be your first time in London. It might be your first time away from your family, or your first time living on your own. While it may be challenging at times, there’s no need to panic! The INTO London team are here to help with any queries you might have. Work hard, enjoy meeting friends and getting to know your new home, and the rest will follow. Discover some more top tips on how to embrace your study abroad experience. And, if you haven’t already, why not meet the team at the INTO London centre?! 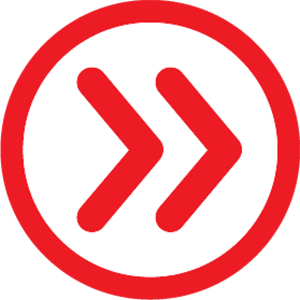 Follow us on Facebook, Instagram, Twitter and YouTube to keep up to date with student life in the UK and US. Hi, my name is Jumena and I am the Marketing Coordinator for INTO London World Education Centre. In my spare time, I enjoy photography, arts and travelling. I am extremely keen on capturing the student experience and do everything I can to make the student journey one to remember! 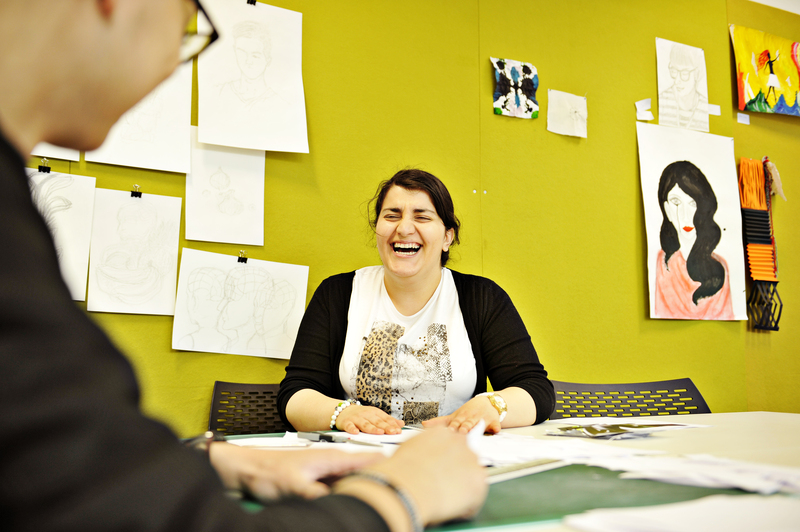 I love the diversity of the students at INTO London and there is a real sense of a family-like vibe in the centre. Previous story Alexa, how is tech bringing students together at SLU?